*CURRENTLY LEASED* This duplex is ground level. The property has been undergoing renovation. The available duplex has four bedrooms, two bathrooms and approximately 1430 sf. Windows, paint and appliances recently installed. Flooring is ceramic tile and laminate wood. Common area parking in front of unit. No pets are allowed. Stove, washer, dryer and refrigerator are included in lease. $25.00 application fee per applicant when credit is checked. 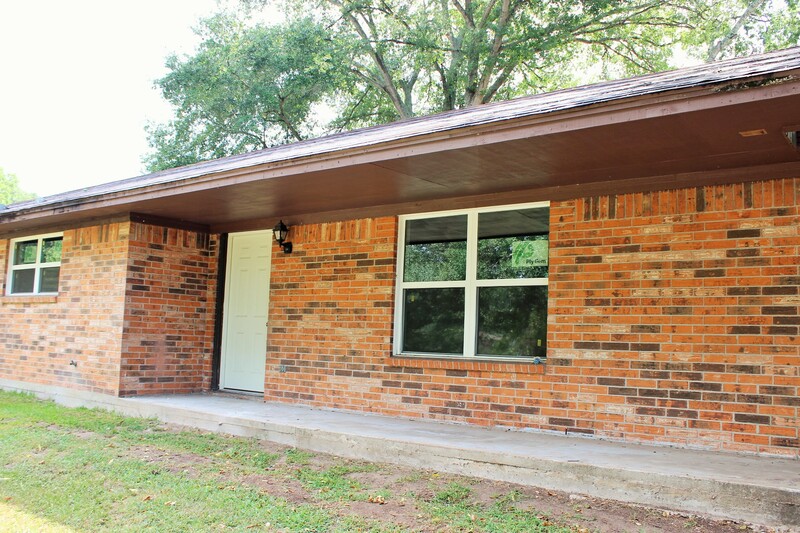 $1000 security deposit (cashiers check only) and first month's rent or prorate due upon move in.